After joining the new Android Beta Program, I installed the OS a Huawei Nexus 6P through a simple system update. 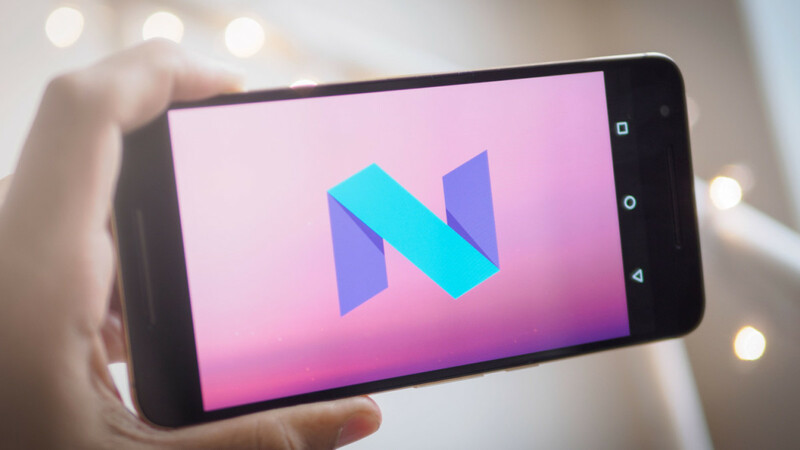 While the company only really highlighted a couple of user-facing features – split screen mode and improved notifications – it turns out there are already a ton of new settings and features to play around with in Android N.
Google says it’s requiring developers to use a new code to specify an apps behavior while being resized (whether it should just move elements around or completely redraw), but so far every app we’ve tried has worked just fine; in fact, it’s been smoother on my Gp than the equivalent experience on Samsung and LG’s devices. You can also add percentages to the battery Heck, you can even add seconds to the time display, or disable the time altogether if you’d rather not know how late you are to your next meeting. It actually consists of three toggles. The first one switched the UI to a darker aesthetic. It’s not as pervasive as one would like – it pretty much only affects the Settings menu at the moment – but it’s still early days. Plus, it looks really nice on OLED panels like on the 6P, where blacks are really pitch black.